We were in the southern coast of Iceland for 7 days, and we definitely could have spent a whole week more there! 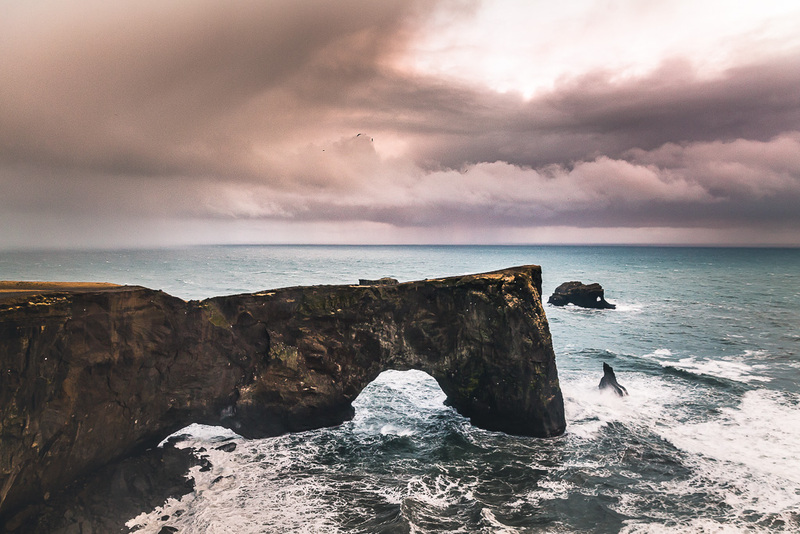 We tried to schedule a ton of activities into our 7 day Iceland itinerary, but the horrible weather definitely hindered our options – there was only 5 hours of daylight during our trip! 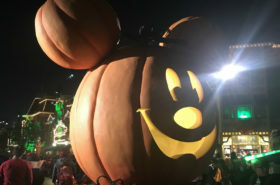 With that being said we still squeezed in a bunch of activities and a ton of driving into our self-driven Iceland itinerary, so of course this can be adjusted according to your travel plans and what time of the year you’re going. We went in February which was constant rain and snow. 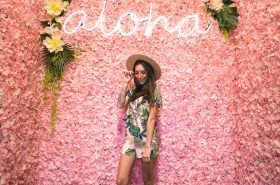 If you go in the summer, this itinerary will be a lot easier for you to complete! Our $99 flight to Iceland got in at 4am in Keflavik, so we definitely started day 1 off dark and early. After getting through immigration and getting our luggage situated, we found breakfast in a bakery in Reykjavik city. We were staying in Vik for the next few days, which was a 3 hour drive from the airport. Get used to it – Iceland is a TON of driving! On the way though we stopped at 2 waterfalls, which was a great start of the amazing nature that we would begin to see in beautiful Iceland. We first stopped at Seljalandsfoss, which is a waterfall that you can actually walk behind. 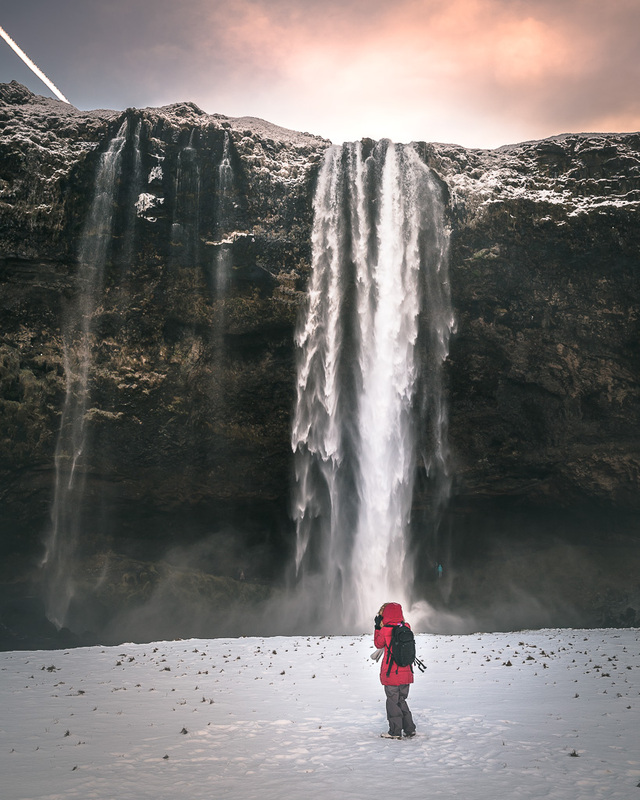 30 minutes more in the direction of Vik and you’ll end up at Skogafoss, another waterfall thats definitely worth visiting. 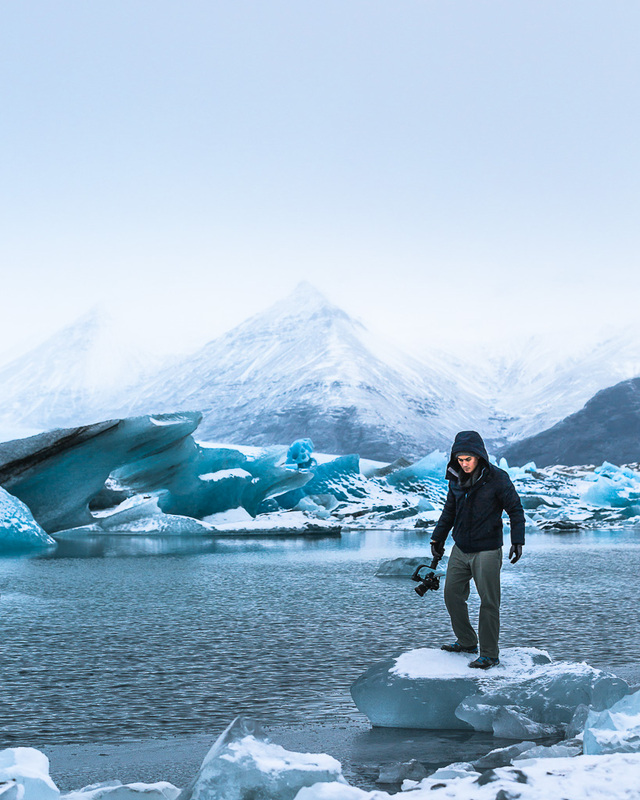 Jökulsárlón is a famous glacier lagoon that was at the top of everyone’s bucket list – truly one of the most beautiful and surreal places I’ve ever been to. While worth the drive for sure, it was still a 3 hour ride from Vik – like I said, Iceland is a tonnnnnn of driving. Very close to Jökulsárlón is a smaller glacier lagoon called Fjallsárlón, which we forgot to visit, but heard was also really nice to see if you have time. 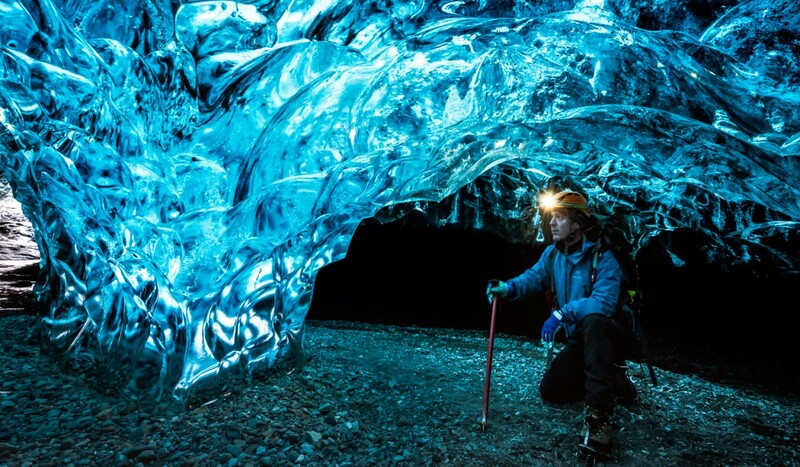 If you’re interested in doing an ice cave tour, you can purchase tickets at the Jökulsárlón gift shop and they will take you from there. (If you book tours online, many leave from Jökulsárlón.) 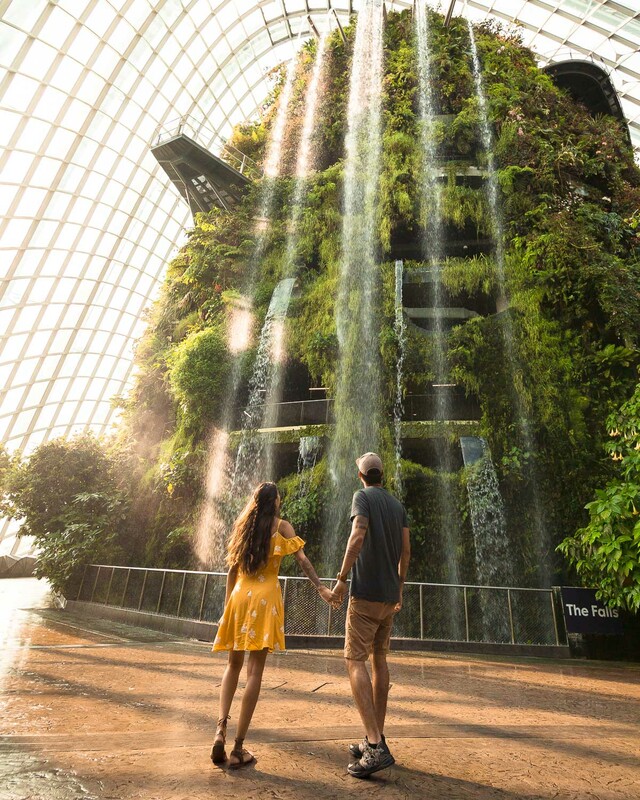 We didn’t have the time or the budget for this unfortunately, but if you didn’t arrange a tour online this is a great place to try and do it! We checked out of our Airbnb this day and headed towards Selfoss in the direction of Reykjavik. 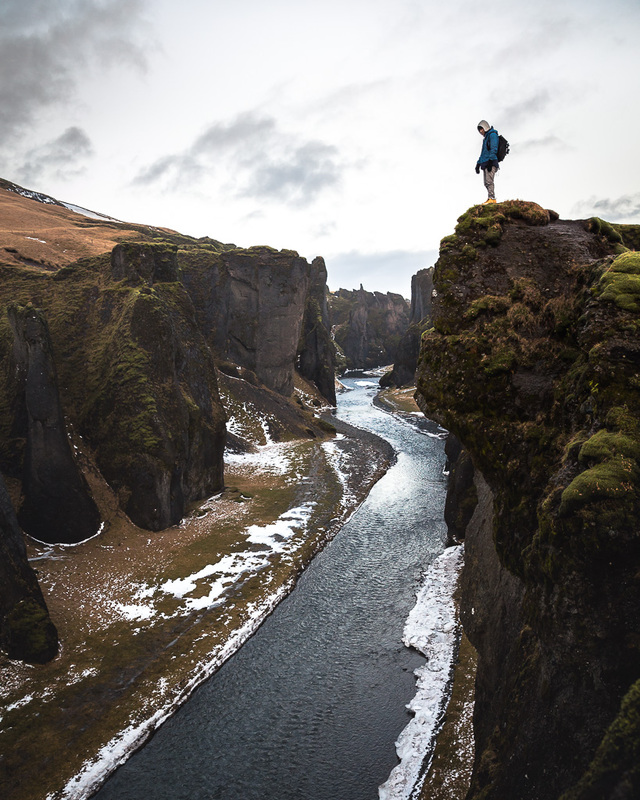 Because of the mere 5 hours of daylight during our trip, we had to visit Fjaðrárgljúfur Canyon on this day, which was 40 minutes in the opposite direction. 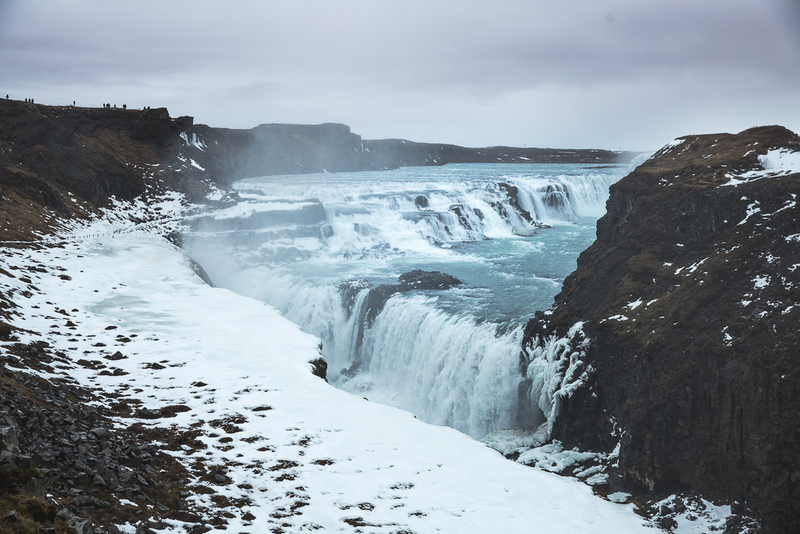 Ideally you would visit the canyon on your way to or from Jökulsárlón, but of course that depends on your timing, whether you’re doing an ice cave tour or not, etc. We also visited the Basalt Columns at the black sand beach at Vik, and then drove up to the lighthouse which provided amazing views of Dyrhólaey, an amazing rock formation as shown below. As a group we weren’t up for hiking to the infamous abandoned airplane in rain and snow, but if weather allowed we would have made the 1 hour trek to Solheimasandur. 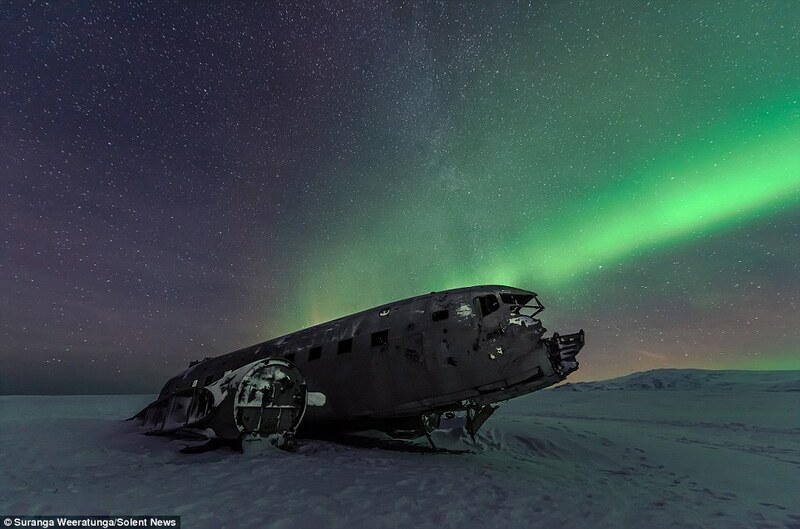 The crashed aircraft is a popular spot for photographers to shoot against the northern lights, but can only be reached by foot, so keep that in mind. Located in Thingvellir National Park (also a popular place to visit! 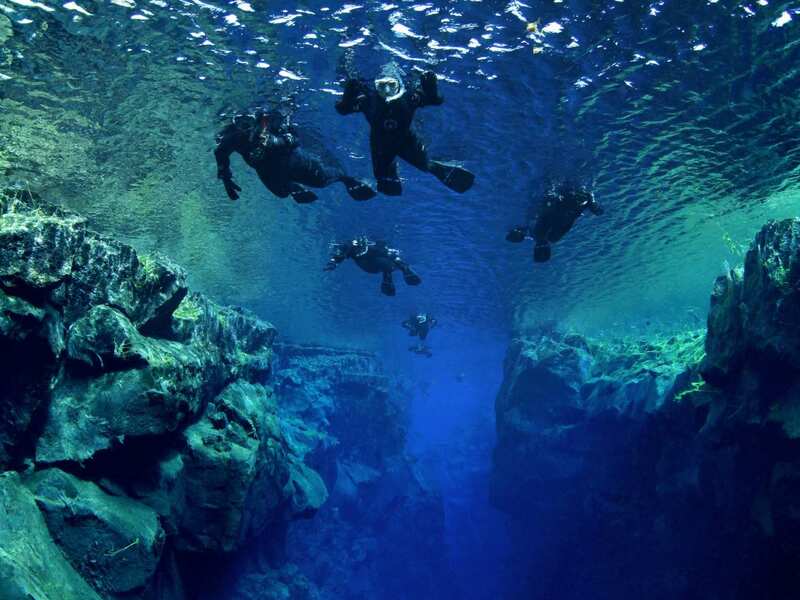 ), Silfra is a special location where you can actually snorkel/dive between 2 continental places! It’s said to be some of the clearest water on earth, and while we didn’t get a chance to do it, we heard it’s an extraordinary activity! While we relaxed on this day in our cozy cabin/jacuzzi, either of these activities would be a great option in this area. 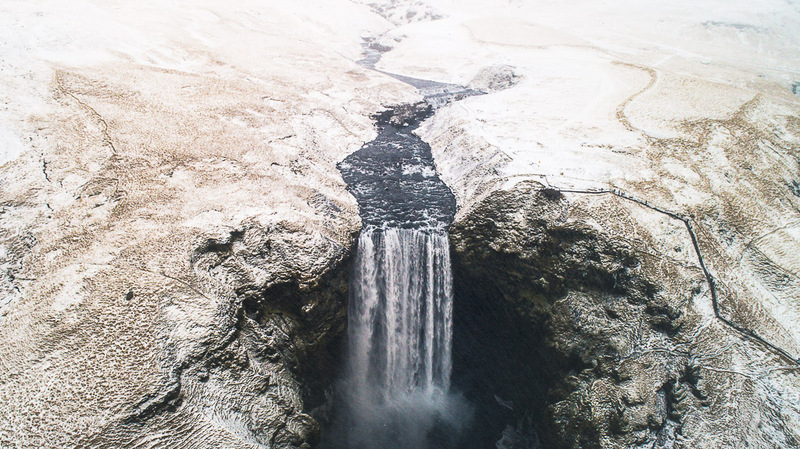 Gulfoss is surely a waterfall worth visiting, and one of the top six on my Guide to Waterfalls in Iceland! This stop also has a gift shop and diner that’s great for lunch. 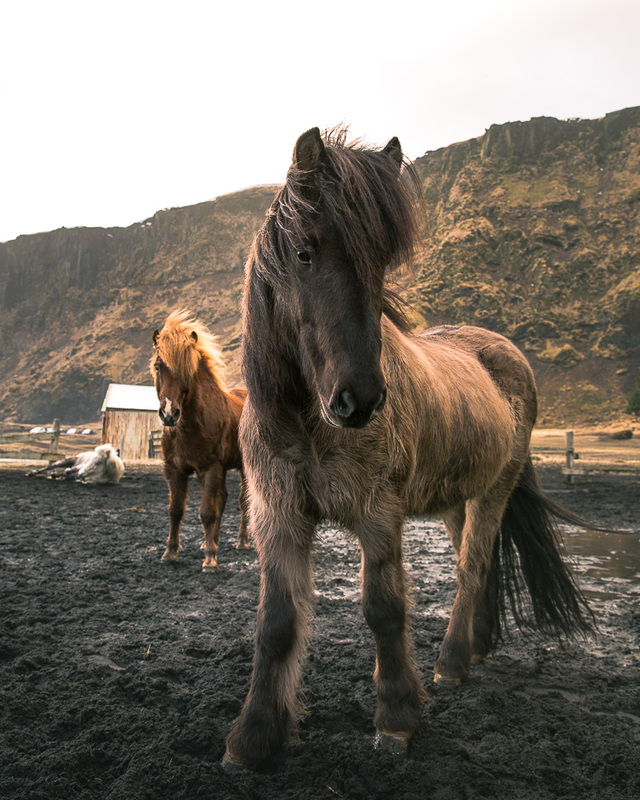 Departing from Gulfoss, we also encountered Icelandic horses on the side of the road – we had to take some pictures of their luscious locks! Geysir is a very popular spot where you can see boiling water shoot hundreds of feet into the sky. In my opinion Geysir was a tad lackluster, but it is a very popular spot on the Golden Circle Route. 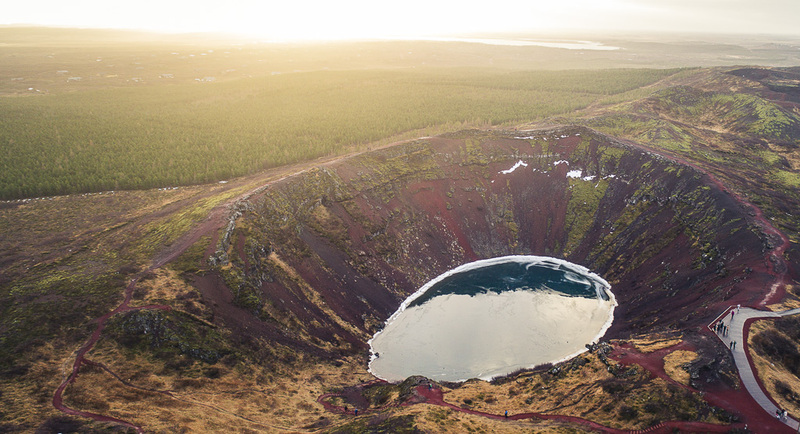 We visited Kerid Crater on our way to Reykjavik, and it was a quick little stop that makes for a great picture. Note that this was the only place we visited with a small entrance fee. Reykjavik City is not one to be skipped over – it had a ton of dining and shopping options. We spent this night walking the town enjoyed some of the best burgers we’ve ever had! 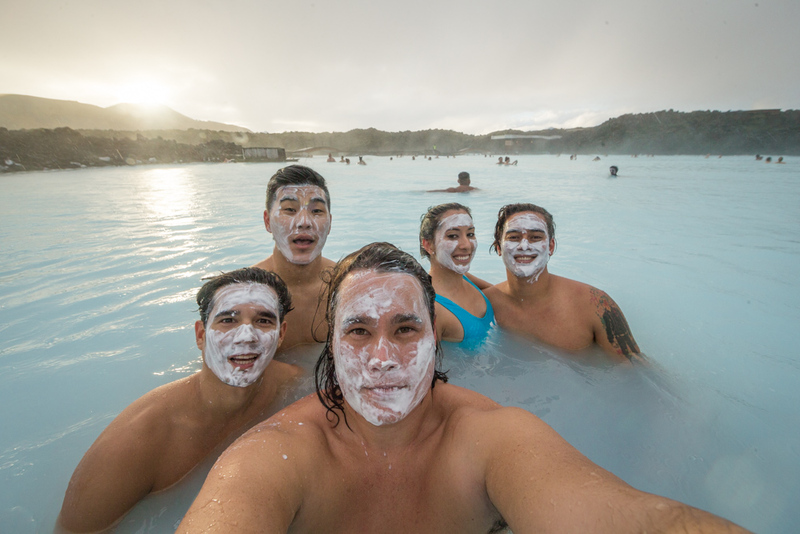 What’s a trip to Iceland without visiting The Blue Lagoon? This was one of the highlights of our trip – the experience of swimming in warm, blue water in the crisp Iceland air is unforgettable! The Blue Lagoon is also located close to Keflavik airport, so it’s the perfect place to visit before or after your flight. 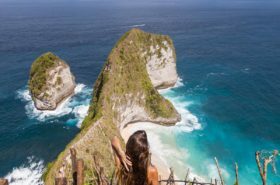 Make sure to book your tickets online in advanced, and read The Ultimate Guide To The Blue Lagoon for essential tips! 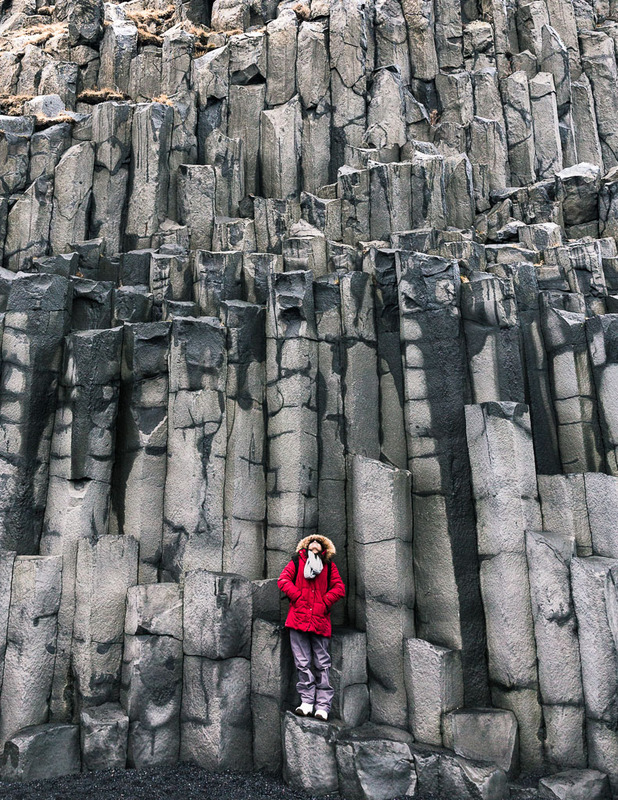 Iceland was absolutely fantastic – there are so many sights to experience and fall in love with! Staying longer than a week? 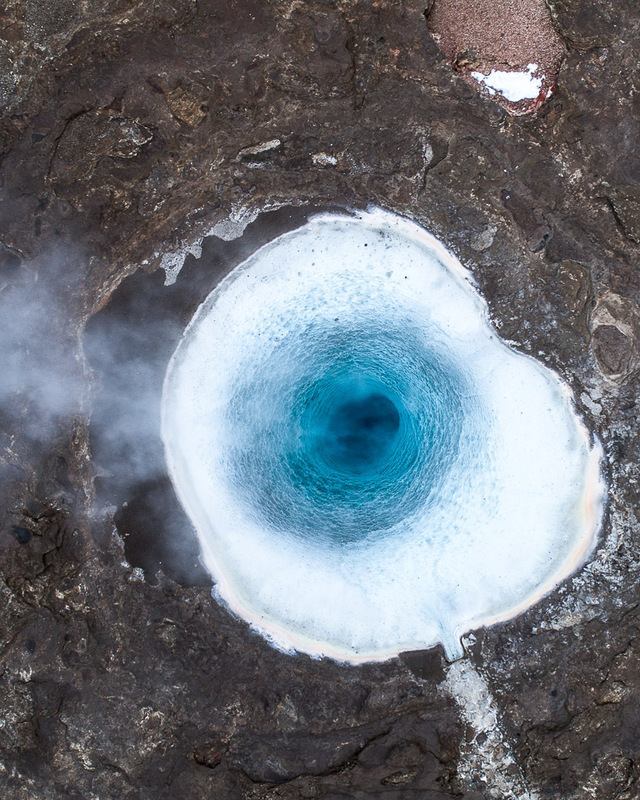 Check out this two-week Iceland itinerary.